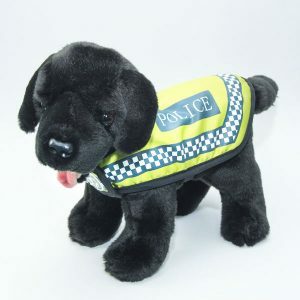 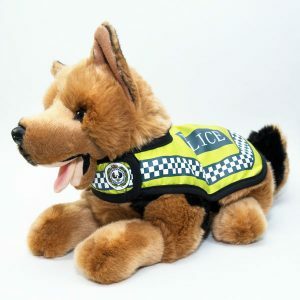 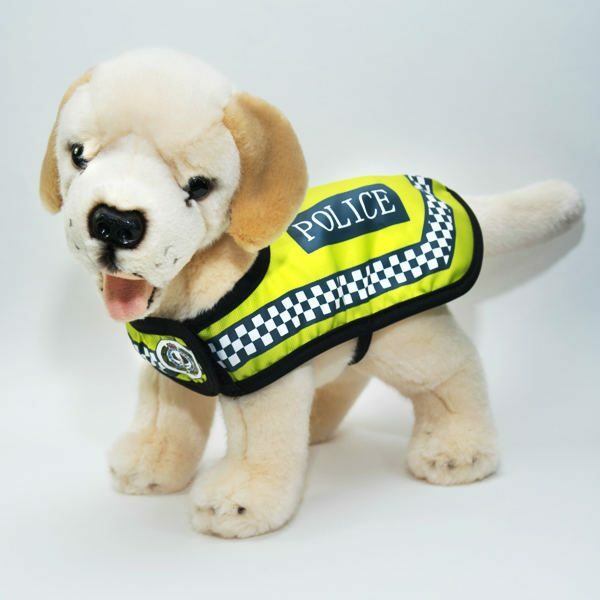 Police Dog – Labrador | S.A. Police Legacy Inc. 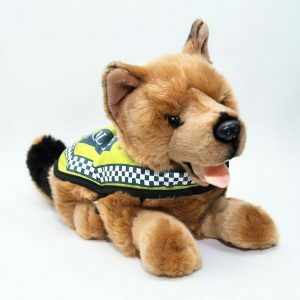 These items are available for purchase only within Australia. 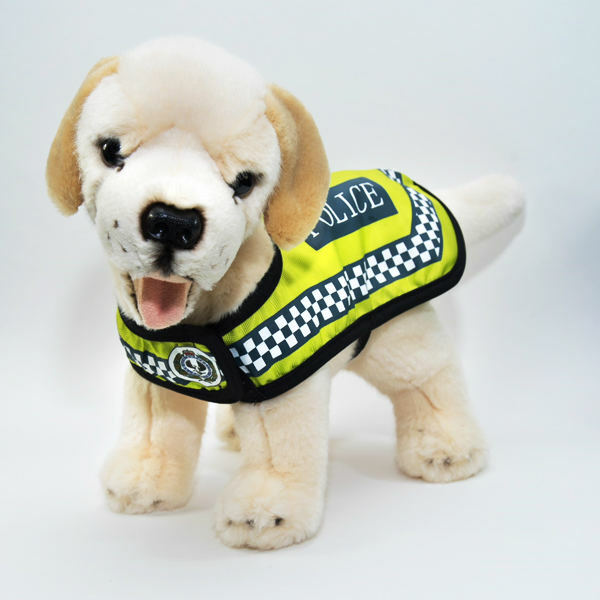 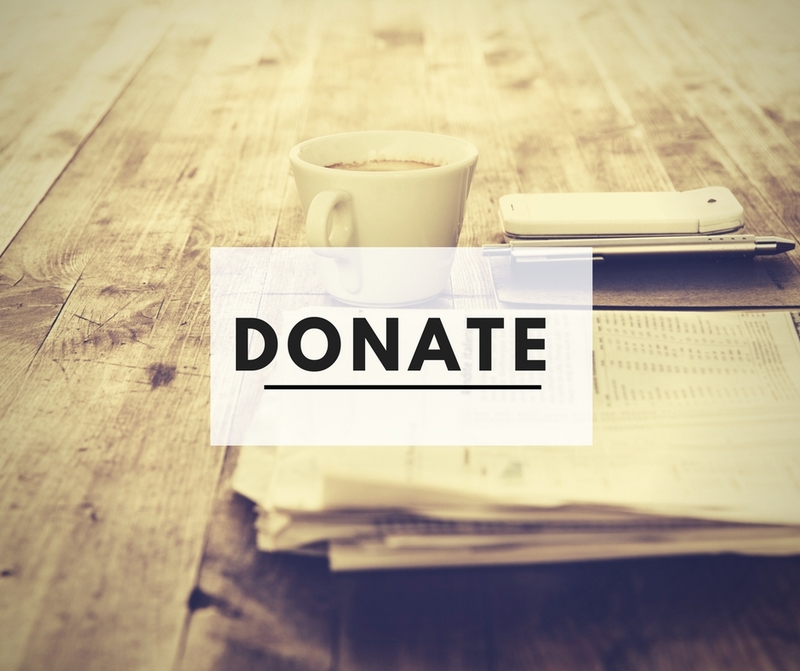 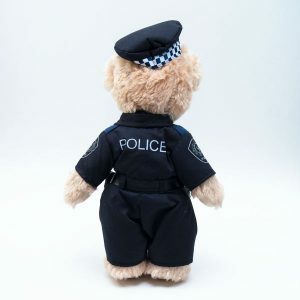 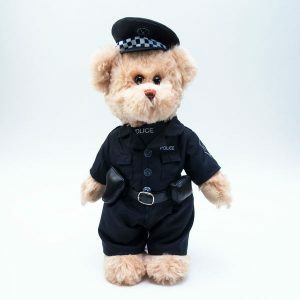 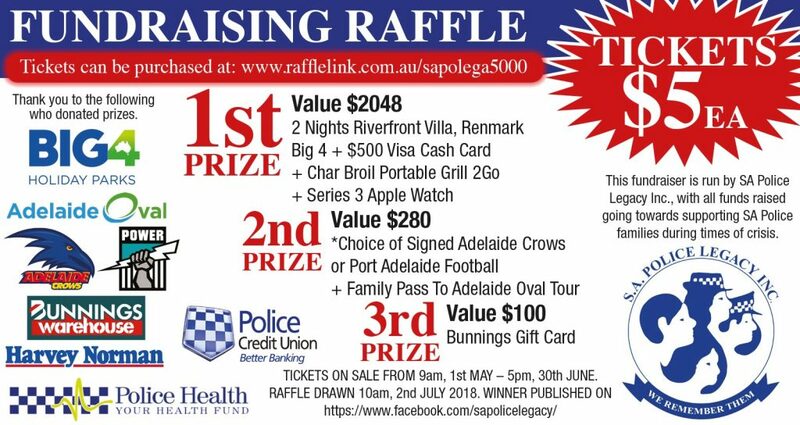 *For Bulk Orders – please email info@policelegacysa.org.au to arrange and confirm postage.